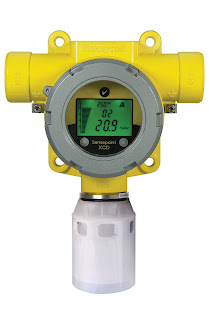 The SENCOM™ SMART Sensor Platform has been designed with a strong focus on Yokogawa's digital SMART sensors and provides greater insight and enhanced capabilities for more reliable data across the entire product lifetime. 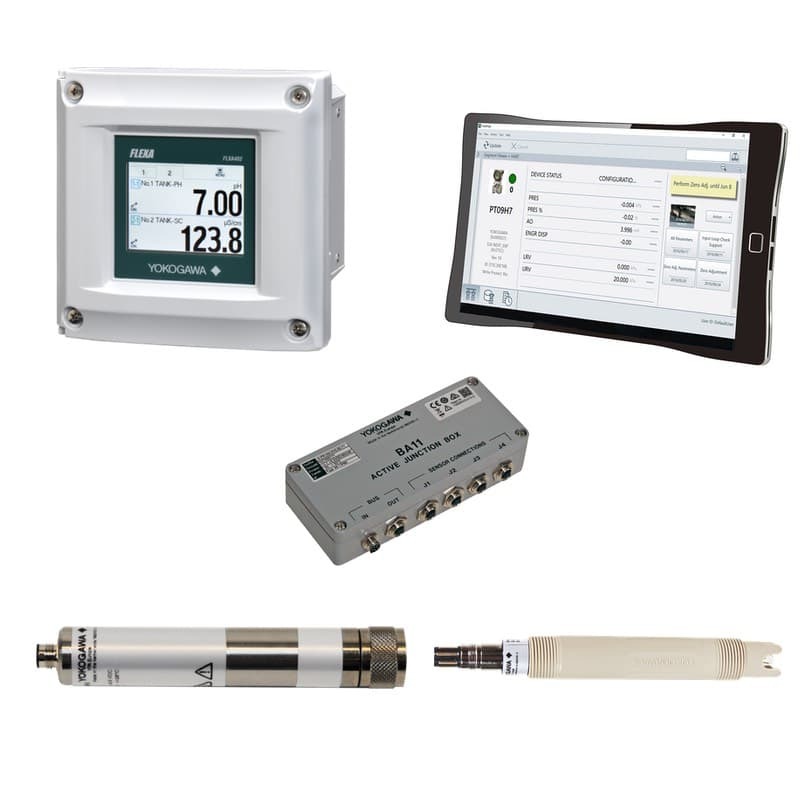 The SENCOM™ 4.0 Platform is designed with an intuitive menu structure, easy-to-understand configuration, alarm settings, and clear error-fixing information to help you make credible and reliable measurements of online process control. The SENCOM™ 4.0 platform includes a reusable SMART adapter, so only an analog sensor has to be removed when it reaches the end of its lifetime, thereby reducing waste and costs. Calibration data are stored within the memory chip of the SMART sensor using the SENCOM™ 4.0 platform. 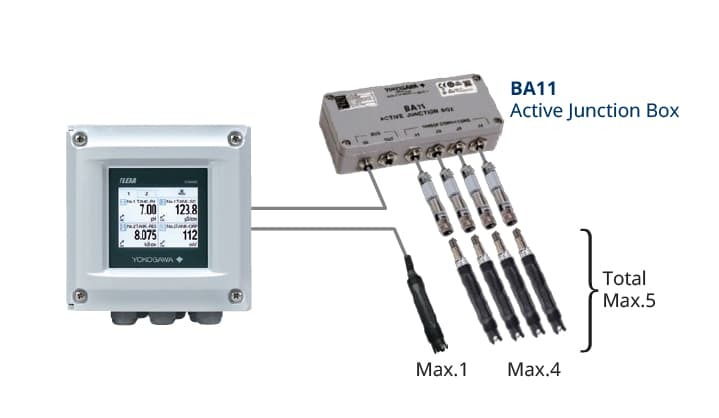 Once the sensor is connected to the analyzer, it is possible to download or upload the latest calibration data to the FLXA402 analyzer, thus avoiding the need for field calibration. 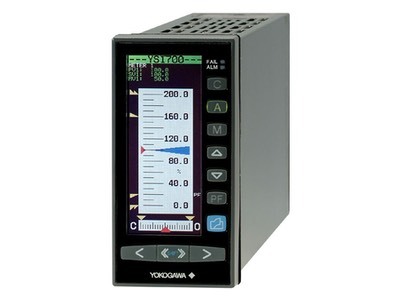 The pH electrode offers by far the greatest sensitivity and rangeability of any measurement. 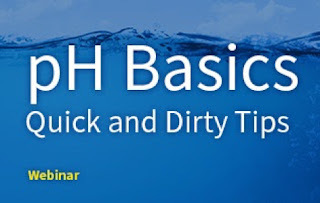 Making the most out of your pH readings requires proper mixing and control. Join this webinar and learn how to monitor, troubleshoot, and maintain electrodes and control valves. 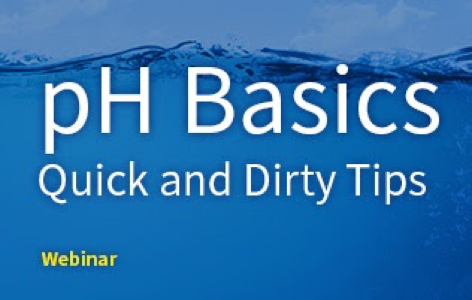 Review control strategies for pH applications critical to product and water quality in the process industry. The value and use of equipment diagnostics. fully supported by KIS Weigh Modules. In its simplest form, a weigh system consists of a vessel whose contents are to be monitored, load cells or weigh modules that generate a signal proportional to the vessel weight, and an electronic device to power, amplify, interpret and display the signal. 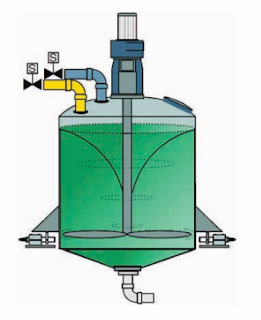 However, the accuracy of such a system, while obviously a function of the instrumentation, is also dependent upon the vessel design (reactor, batch tank, inventory silo, etc. ), support structure, piping attachments, lateral restraint system, vessel environment (temperature, traffic, nearby equipment), and proper selection of transducer accessories. In short, weigh system accuracy is inexorably tied to the degree of attention given to the mechanical details and vessel functionality. 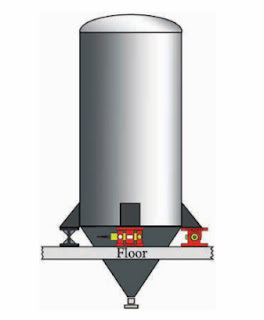 The weigh vessel must be fully supported by load cells/weigh modules. The number of load cells/weigh modules may vary from one (in tension) to eight (in compression). Generally, as the number of load cells de-creases, the vessel wall thickness and support structure stiffness must increase to carry the higher vessel support reactions lest vessel deformation cause calibration errors. Mechanical restrictions from attached piping and lateral restraints should be avoided. Highly flexible piping attachments are recommended. Hot gas or steam-heating schemes which produce variable buoyancy should be avoided. Consult factory for alternate solutions. Modest mechanical restrictions may be tolerated, but nonlinear mechanical hang-ups or frictional interfaces must still be avoided. supported by KIS Weigh Modules. Do not confuse system accuracy with repeatability! As long as the mechanical error in a given system is linear with deflection and independent of the environment (temperature, traffic, surrounding vessels, etc. ), the inherent system repeatability will be greater than its accuracy. For example, BLH Nobel Transducer Indicators typically have an overall accuracy specification of 0.01% of reading, ±1 count (or better), of which repeatability is but a small fraction. BLH Nobel load transducers, meanwhile, typically display a repeatability of 0.01 to 0.02%. Thus, most BLH Nobel systems will be repeatable within 0.03% of full scale, independent of how the system is calibrated. For most batching operations, repeatability is essential, whereas accuracy (actual pounds used) is of secondary importance once the operating parameters have been established. 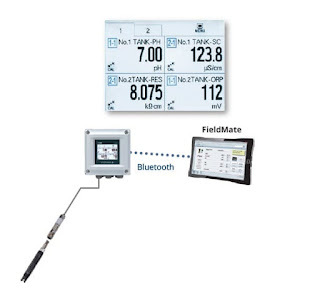 Field calibration, when required, is generally done by electronic simulation. 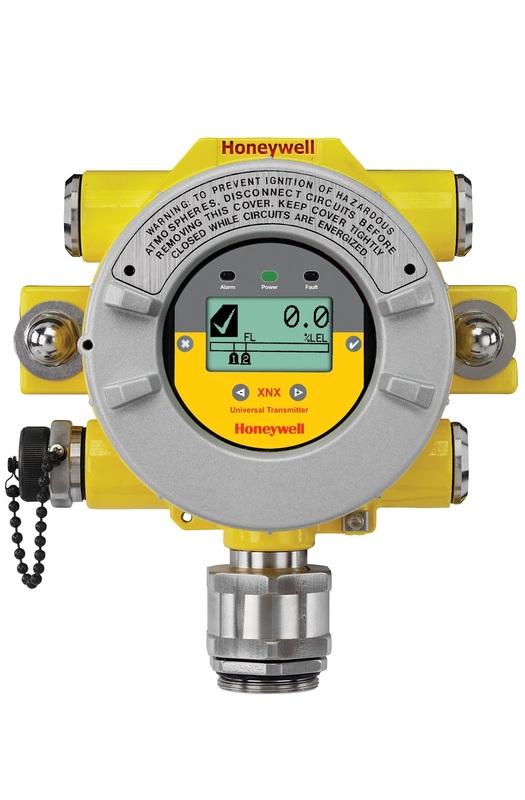 For buy-and-sell installations, where distribution is by weight, calibration and repeatability are essential; field calibration is always performed employing a dead weight method. Accuracy - Ability of the system to perform weighing functions within an acceptable or desirable tolerance; usually stated as a percentage of either full-scale reading, or ±n count(s) referred to the total number of scale divisions. Repeatability - The ability of the system to read the same value when the measured weight is applied repeatedly in the same manner with the same quantity under constant conditions. Maximum accuracy and repeatability is obtained by placing high accuracy load cells/modules at all support points and connecting them to instrumentation that measures each cell/module individually. 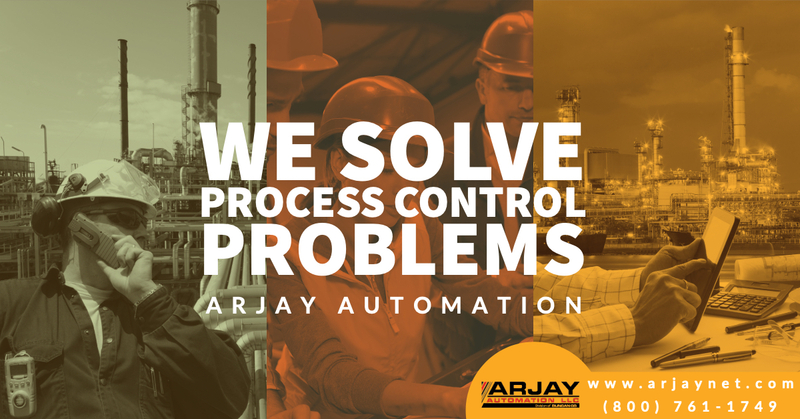 For more information on any process weighing application, contact Arjay Automation. They can be reached by phone at (800) 761-1749, or visit them on the Web at https://arjaynet.com. 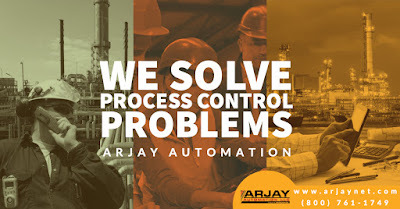 Arjay Automation is a Manufacturer’s representative with extensive experience in the application and sale of controls and instrumentation for industrial and utility automation. Our real strength is solving problems in process control, flowmeter selection, analytical instrumentation, electrical watt hour metering, protective relaying and utility test equipment. Our sales people are technical and can offer help in applying technical products to meet our customer’s needs. Call us at (800) 761-1749 or visit our website at https://arjaynet.com.